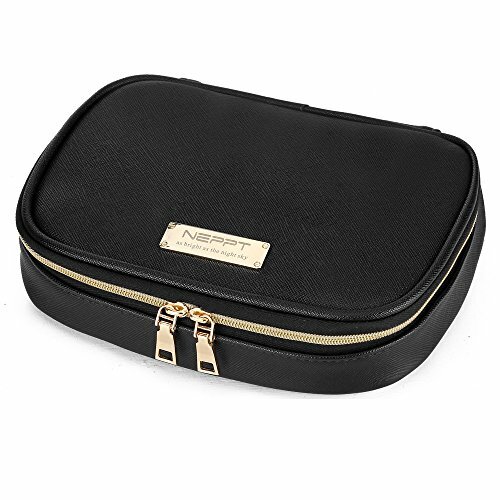 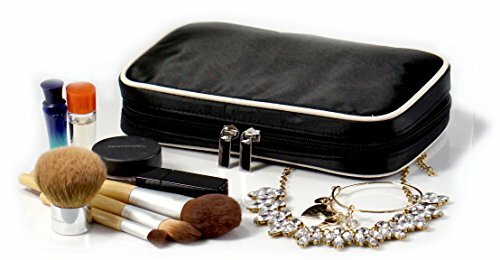 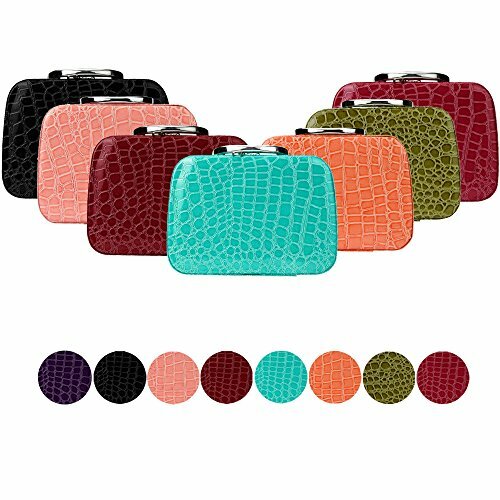 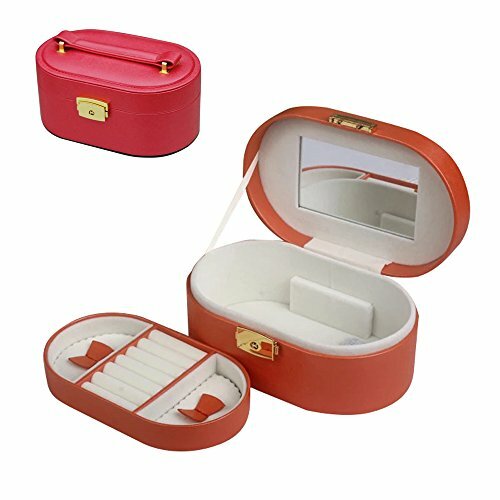 Travel jewelry cases are the perfect solution if you plan on taking any kind of trip, but especially if you are a jewelry retailer who travels a lot from event to event to sell or exhibit these precious items. 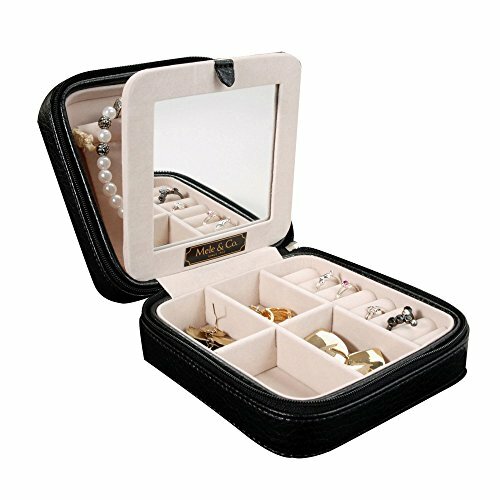 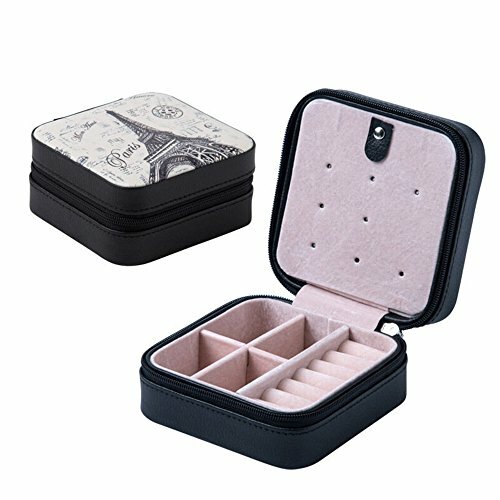 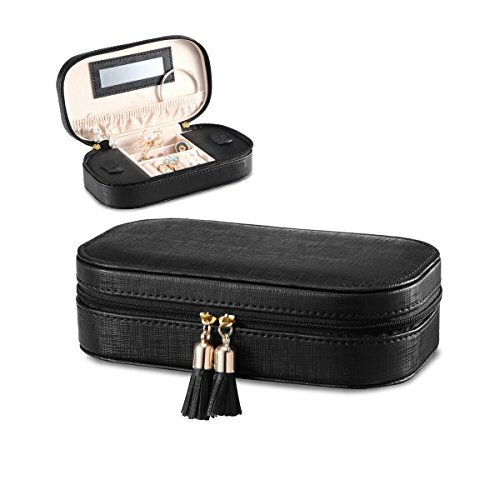 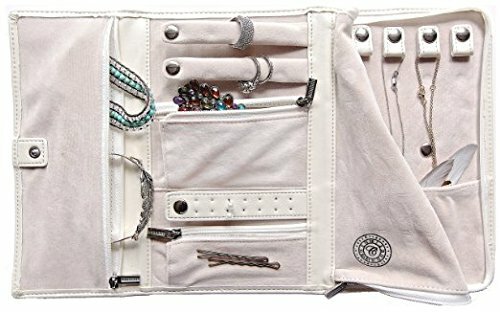 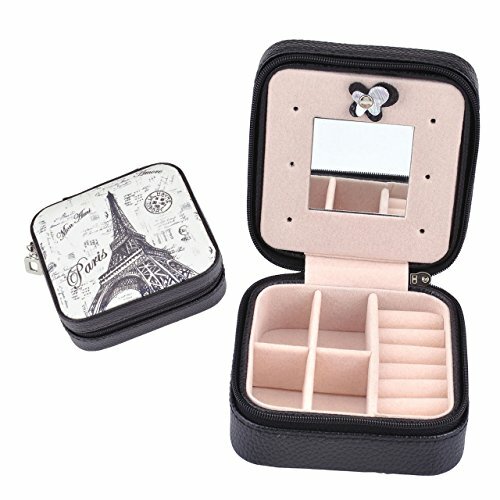 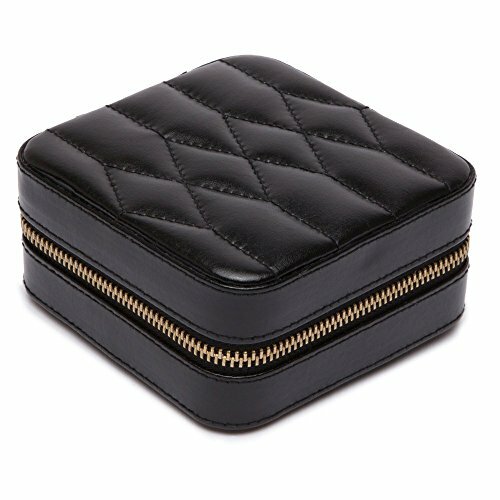 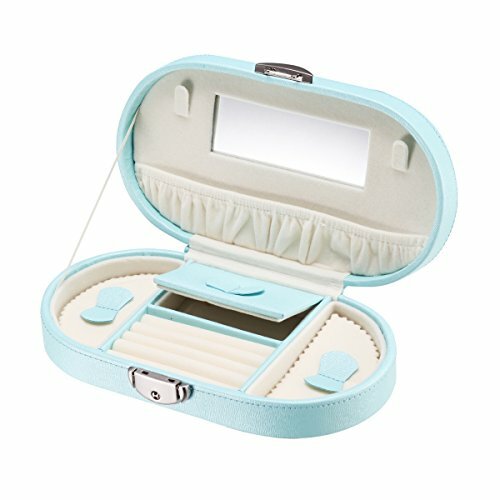 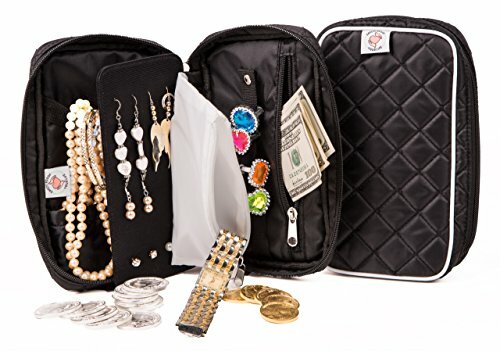 Even though their primary use is for travelling, these cases can be used to organize jewelry at home, simply because they provide great compartmentalization. 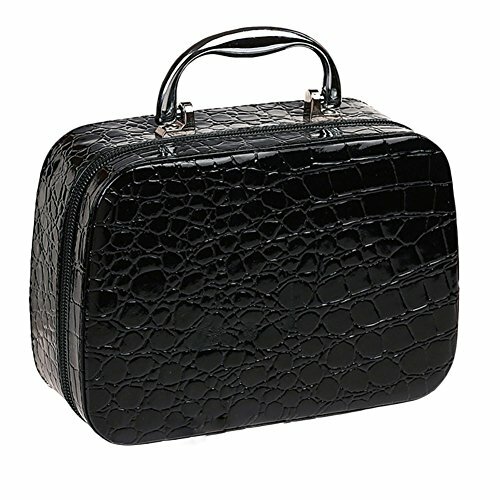 They can come in the form of rolls or as briefcases as well as lockable chests with handles for convenience. 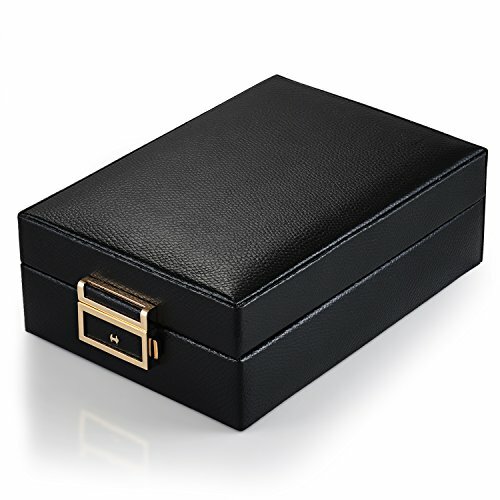 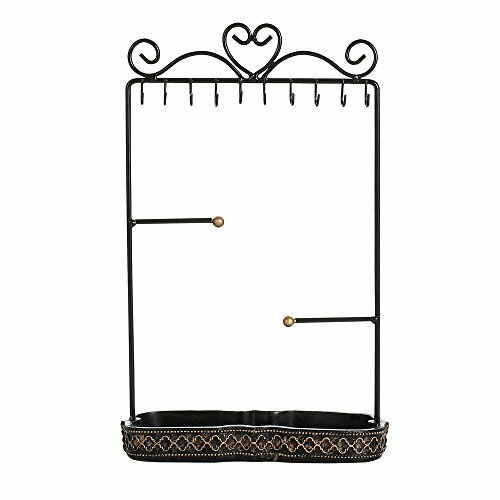 They vary greatly in size meaning that some of them can accommodate even the largest jewelry collections and help you securely carry it with you. 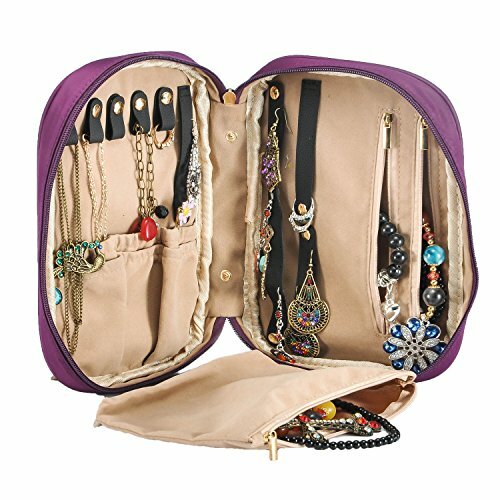 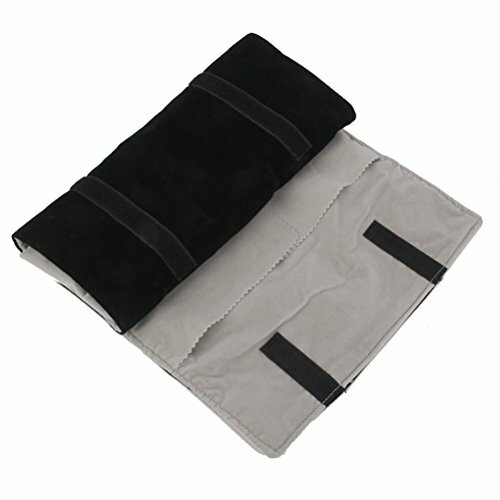 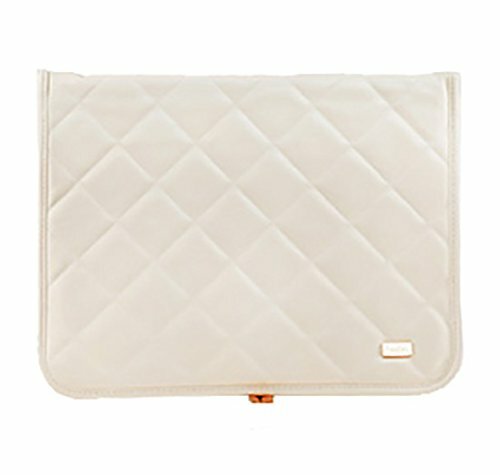 These types of cases come with locks or at least a very good fastening system that does not allow you to lose anything. 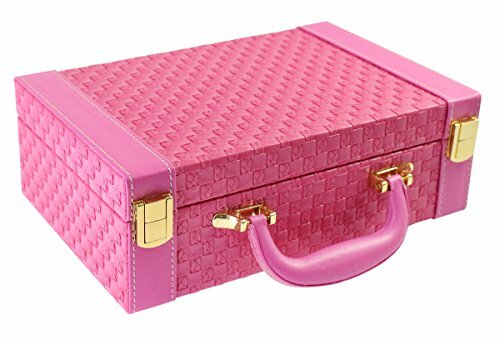 Look through our highly impressive collection of travel jewelry cases, where we are certain that you will simply fall in love. 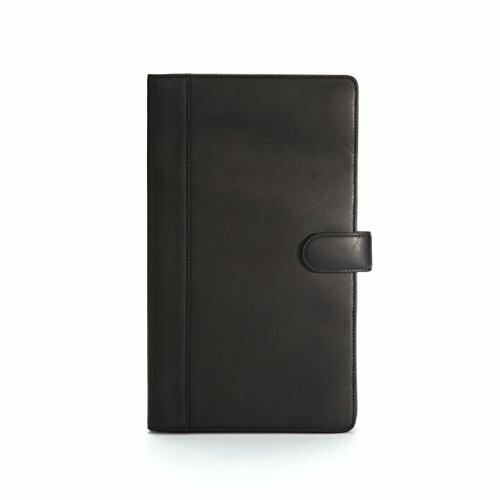 We have so many options for you to consider, however pretentious you may be. 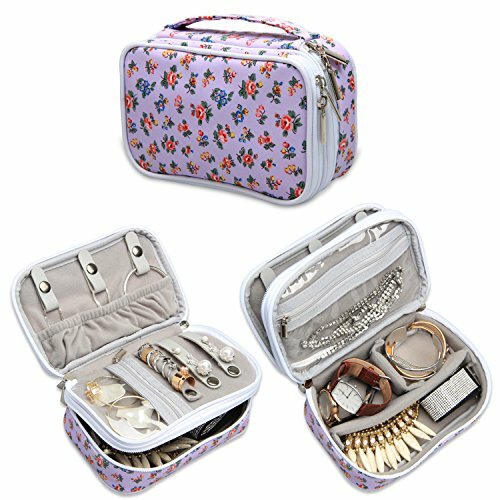 We offer the most beautiful designs available on the market, only high quality materials and of course incredible prices.